A science and technology buff, Nelson is also a real family man. He’s been married 26 years and has three children. An ideal day for Nelson would be spending time with his family in Myrtle Beach, SC, going on a long hike, then relaxing with some classical music. Having spent over 22 years with Nautel, Steve has seen it all. A devoted father of two, Steve can be found roller skating, going to movies or playing a video game with his family. Steve is an east coast guy through and through; he loves seafood, Stephen King novels and the Boston Red Sox. This pizza lovin’ Montreal Canadiens fan has been with Nautel since 1996. An active sportsman, Terry likes to spend time enjoying hockey, football and golf. When not on the sports field you can find Terry touring around on his motorcycle. 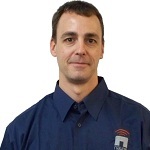 Kyle started his career in Nautel’s Final Test Department gaining him lots of hands-on experience testing and troubleshooting Nautel products. He will strive to answer any technical questions you may have. In his spare time Kyle enjoys playing guitar, exploring new technology and snowboarding. Joey has been in the broadcast field for 13+ years. 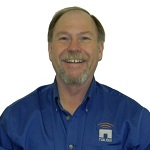 Joey’s talents range from broadcast systems installation to specialized IT networking solutions. 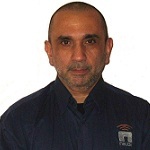 He is an alumni of the University of Colorado at Denver and his main passion is for the recording arts which brought him to the broadcast industry in 1999. 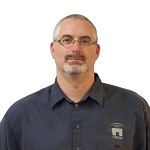 Scott joined Nautel in 1995 and has worked in engineering, product support and now customer service. A bit of a joker (do you believe he’s a grandfather? ), Scott loves to play golf and plans on turning pro once he’s shaved 40 strokes off his handicap bringing him to par! When we have a sports question…we go to Ryan. A real sports fan, Ryan counts skiing (both water and downhill), hockey and golf among his favorites. 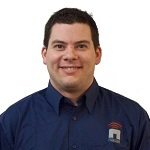 Ryan has three years of service with Nautel and can clear up any technical questions you may have. 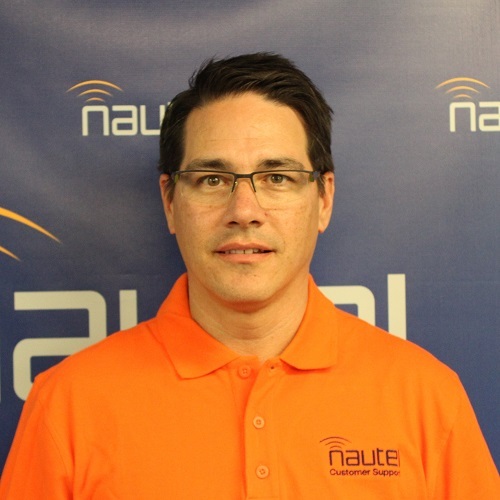 Several Nautel Customer Service Technicians are fully trained and qualified to work offshore. Basic Survival Training, HUEBA, DONUT, Skyscape, HUET, H2S. 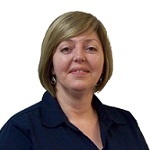 Wendy is celebrating 26 years of service with Nautel! Married with two teenage daughters, two cats and a little lap dog, life is always busy. Wendy tries to make time for reading, gardening and scrap booking…but not when the Toronto Maple Leafs are on TV! 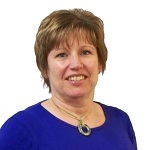 A customer service specialist with over 12 years of service, Cathy is married with a daughter and two dogs. A fan of the great outdoors Cathy enjoys camping and hiking, and also counts figure skating (from the sidelines) and eating great Greek cuisine among her favorite non-work related activities. 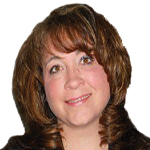 Amanda knows a thing or two about Nautel, she has been with us for 24 years! Plus her husband also works here. A mom to four children, two dogs and two cats, Amanda unwinds in the great outdoors – she enjoys camping, cross country skiing, hiking, kayaking and gardening.